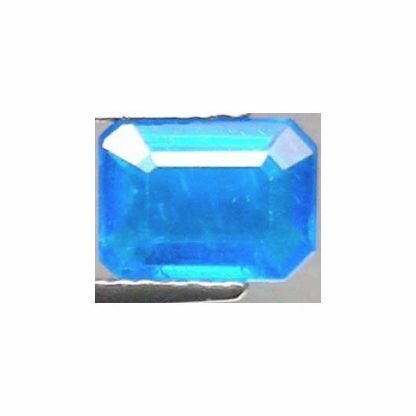 Don’t miss this natural cobalt blue Apatite loose gemstone from Madagascar, now offered for sale at wholesale price, this beautiful gemstone is untreated and show a well saturated cobalt blue color hue, with medium dark tone. 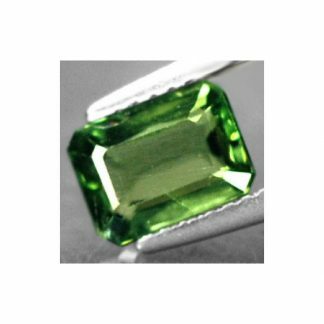 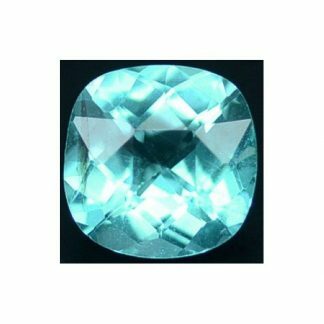 This natural blue apatite loose gemstone was cut into an elegant octagon step cut also called emerald cut, that display the awesomeness of the color of this rare stone with good transparency and almost eye clean clarity with good luster and polish. 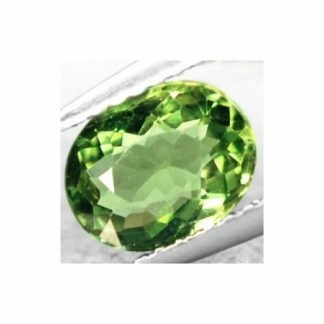 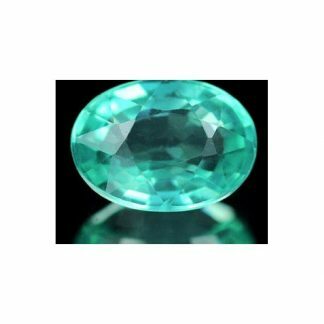 Apatite is not a very popular stone, but it has medim hardness and beautiful range of colors, its appearance is very eye catchy and can be used to create unique and exclusive jewels at affordable price, we suggest to create unique jewels that can be sold higher with this kind of gemstone. 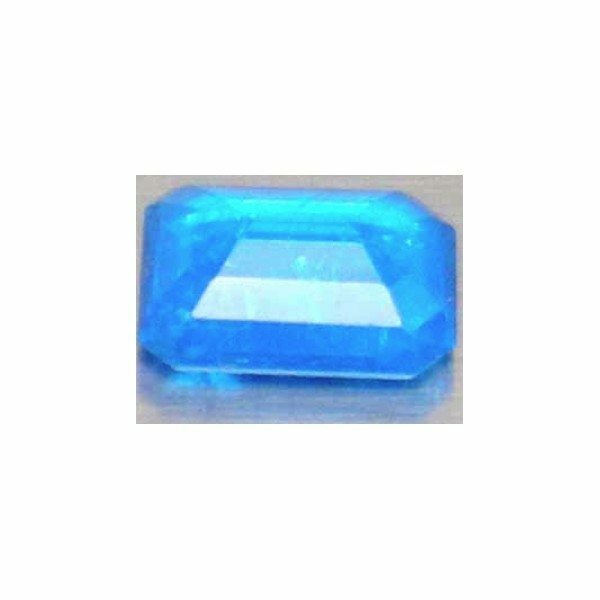 Size: 8.2 x 6.2 x 3.7 Mm.